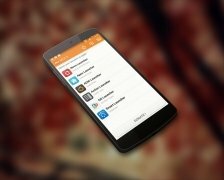 MIUI is one of many Android users' favorite ROMS. 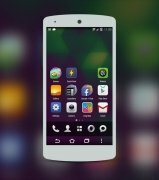 With the MIUI theme for Android you can provide your smartphone with a new aspect without needing to root it or modify its official firmware. 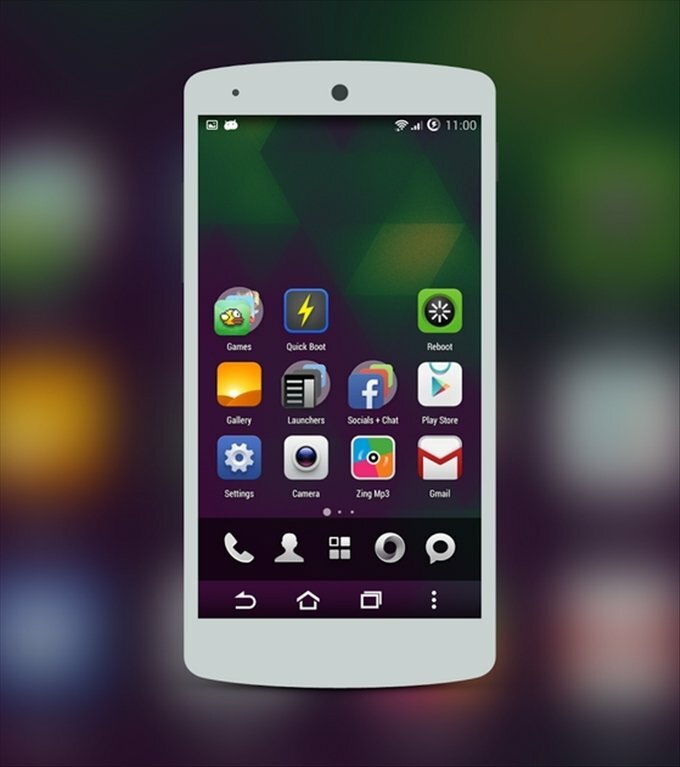 Beautiful theme for your Android launcher. Xiaomi is the leader in Android smartphones in China, and is also the party behind the creation of MIUI. It's an unofficial firmware based on the Google's operating system for mobile devices. 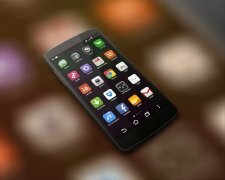 The fans of this ROM can make the most of this elegant interface by installing the MIUI Launcher Theme for Android. Offers the elegant aspect of Xiaomi's terminals to any Android smartphone. Provides an iPhone touch to your Android. No need to root the device. Download MIUI Launcher Theme free for Android and give your phone a renovated aspect.